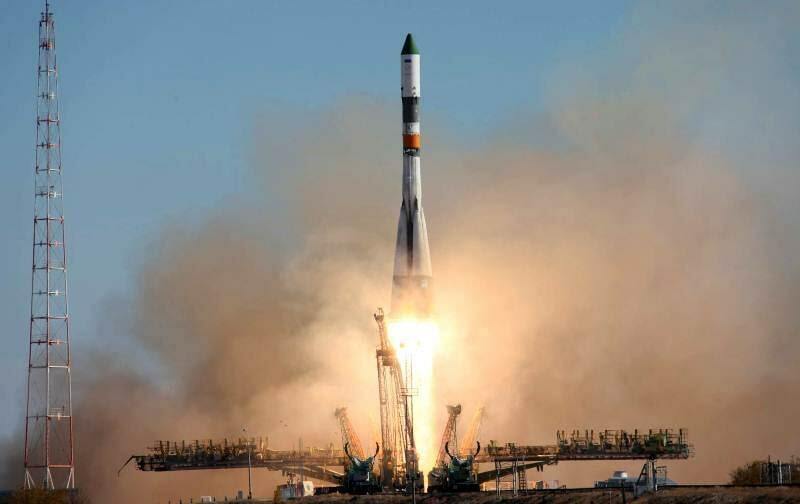 Home » Baikonur cosmodrome - tourism to space and in Kazakhstan. The legendaryof the earth Kyzylorda. Elizabeth Gilbert. “Eat, Pray, Love”. The short description of the tour route from town of Baikonur on Baikonur Cosmodrome. Baikonur town - Cosmodrome Baikonur - Baikonur town. Distance of the route: 220 km. Duration of the tour: 4 days, 3 nights.. Reviewing Launch Tour on Baikonur. Day 1. March 13. Town of Baikonur. 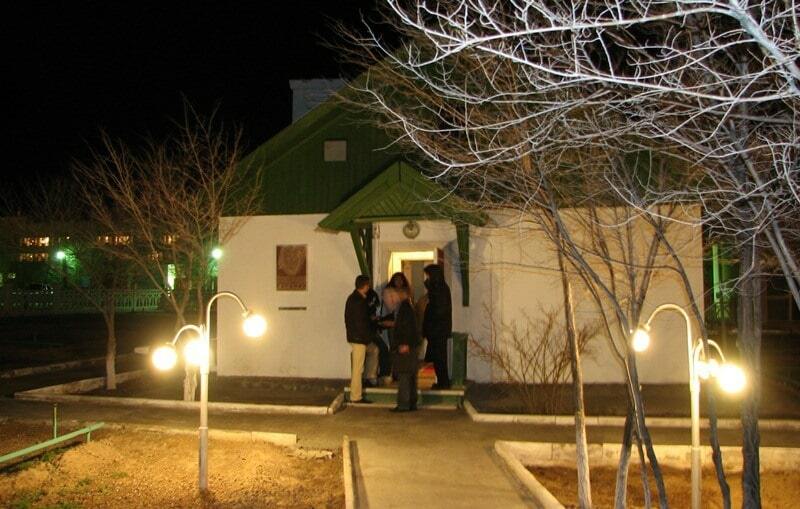 Arrival on the Check Point of the town of Baikonur, dealing with formalites, verification of the admissions and documents proving the identity, transfer to the town, accommodation in the hotel. Evening walk on the town, overnight. Day 2. March 14. The town of Baikonur - Baikonur Cosmodrome (78 km). Breakfast. 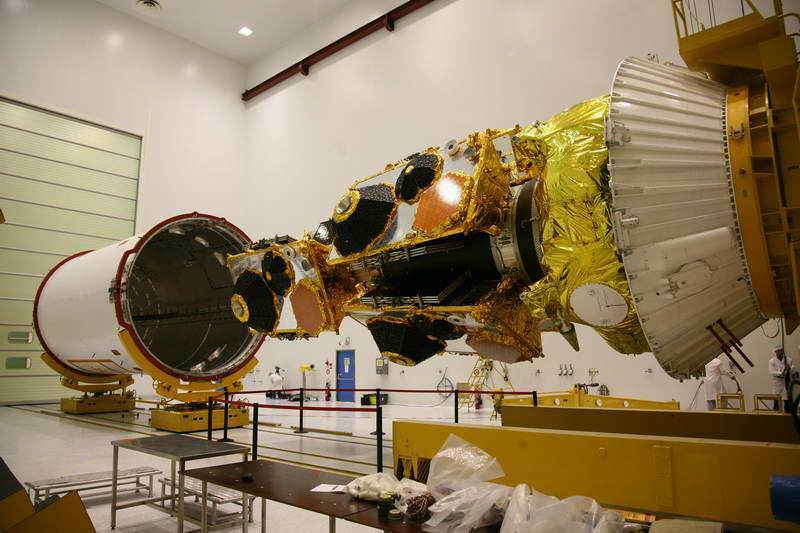 Transfer: town of Baikonur - platform No.2 (Museum complex of Baikonur Cosmodrome) (42 km). Visit of the museum of history of the spaceport. In the museum it is possible to see unique museum collections among which: The lunar globe, personal belongings of the first astronaut Yu. A. Gagarin, the first satellite of Earth, the lowered capsule "Union" with which first spacecrafts sent to space of animals - dogs Belka and Strelka, models of launch pads of the spaceport. Visit of the museum under the open sky, here we will see rocket engines, shipping platforms, the model of a combat missile, the heavy caterpillar all-terrain vehicle and other mechanisms. At desire it is possible to visit the legendary “Buran” spaceship, to sit in a chair in front of the control panel. Visit of memorial lodges of Yury Gagarin, the astronaut doubler German Titov in which astronauts were at night before start and a overnight of the general designer Sergey Korolev. Memorial lodges are in 300 meters from the museum of history of the spaceport. Transfer: the platform No.2 - a measuring complex "Saturn" (24 km). The measuring complex "Saturn" intends for multipurpose contact with the piloted ships "Union" on the distant site of a trajectory. Also from here control of start of the piloted ships by operators command radio of the line of system of emergency rescue is made. Visit of a measuring complex. 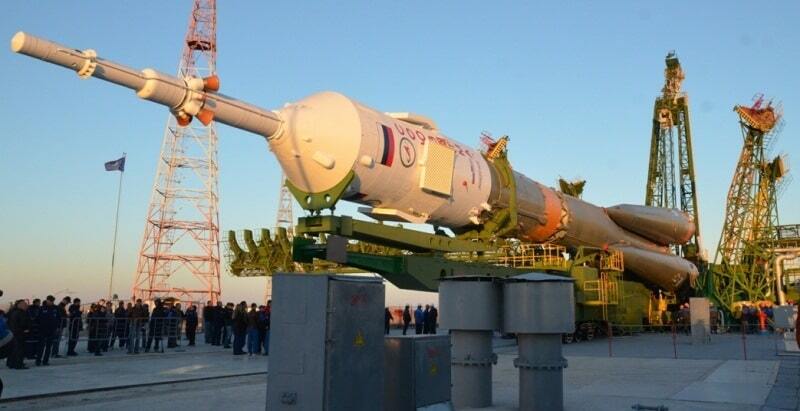 Transfer: a measuring complex "Saturn" - the town of Baikonur (12 km). Arrival in Baikonur, Lunch time. Visit of the city Museum of history of the spaceport. The town museum of history of Baikonur Cosmodrome was open on November 7, 1968. The museum is on the third floor of city Palace of culture. Here the main expositions in four halls are presented: the hall of labor glory of Baikonur, the hall of history of development of the rocket space equipment and development of space, the ethnographic hall in which traditions and life of the Kazakh people, showroom are presented. As a part of museum fund more than 15000 units of storage. Visit of a monument to the first builders of the city and spaceport. The monument is near the museum of history of the spaceport and a bust to the general G. M. Shubnikov, the site manager of Baikonur Cosmodrome from 1955 to 1965. Visit of the city square with a monument to V. I. Lenin. On the square from East side there is a Tsentralnaya hotel constructed in 1967. From South side land area there is a building being at home officers, constructed in 1962. In the building there was a huge library, sections of amateur performances worked, the brass band worked, dancing balafo for young lieutenants, the auditorium on 800 places were carried out. In January, 1994 the most part of Officers' Club was destroyed by the fire. From West side at V. I. Lenin land area the department store which functioned till 1999, (Roskosmos) subsequently reconstructed under the spaceport headquarters is located. Walk on the local Arbat (Korolev Avenue). In 1989 a walking part of the street of the academician Korolev, from V. I. Lenin Square before crossing with A. A. Nitochkin Street (the former Stroitelei Lane) it was issued under the Moscow Arbat. Stroitelei Lane existed with 1966, subsequently is called in honor of the Chief engineer of the projects of the towns and the spaceport of the colonel Nitochkin A. A.). Arbat extent one kilometer, lamps were established here, fountains, sculptures of lions at the beginning and at the end of the street are equipped. This favourite vacation spot for town visitors and locals. Visit of a monument to the academician S. P. Korolev. (S.P.Korolyov is a general designer of the rocket space industry of the USSR, the chairman of the board of chief designers of the USSR). The monument was established in 1970 from pink marble. 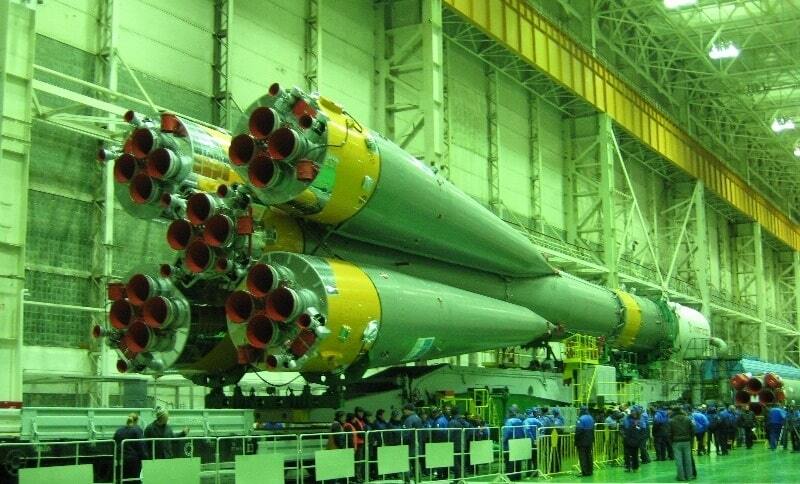 Visit of the model of the “Proton” rocket. Visit of the rocket "Union" (full size). The monument is established to the 25 anniversary of formation of the spaceport in 1980. Rockets carriers "Union" were used for removal into an orbit of Earth of the piloted "Union" spaceships and automatic spacecrafts of the Space series. This rocket was used for check of functioning of starting systems and training and trainings of combat crews. The model of the rocket was fixed at an angle on a reinforced concrete pedestal and installed on crossing of streets the S.P. Korolev and M. I. Nedelin. The rocket was operated since 1973 and is the most mass in the history of (all proizvedyono 771 start-up). The first start-up took place on May 18, 1973. The dry mass of a design of the side block made no more than 3,75 t. In side blocks before start filled 155 - 160 tons of fuel and an oxidizer. The maximum operating time of the engine of the third step - 250 seconds. 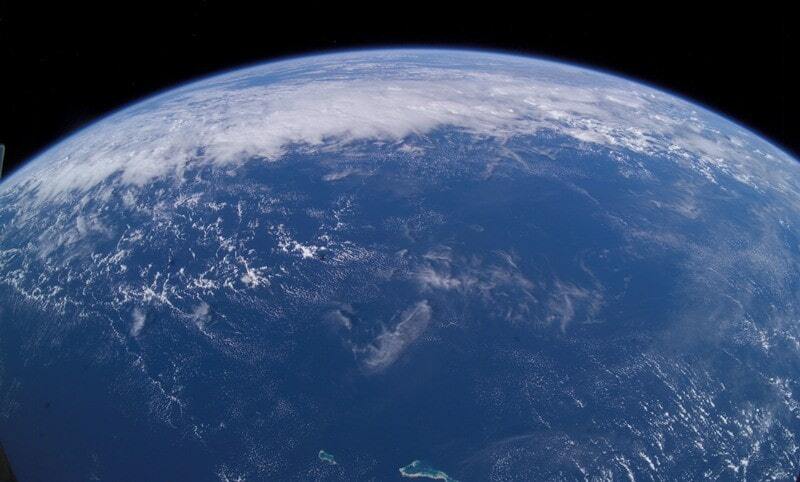 A rocket conclusion in space takes no more than 528 seconds (8 minutes and 48 seconds). Visit monument to Yury Alekseevich Gagarina. The monument is established in 1984, in the square between the House of communication and the building of the town administration. Yu. A. Gagarin is represented to the utmost. The author of the project of a monument the sculptor, the lance sergeant Oleg Pesotsky undergoing conscription service on the ground at school of junior experts. Figure height - 4 meters. On an initial idea of the author, Yu. A. Gagarin had to hold the globe in hand. However technically, to fix at design top the planet from concrete, it was not possible. The sculpture is remarkable the fact that during rising or a decline, it is possible to photograph the sun between Gagarin hands, and at night - the moon. The optical feeling is created that the astronaut holds them over the head as a sphere. When the figure of the astronaut was cast from concrete, it was necessary to prepare technical details. At this moment there was not foreseen. The soldier eliminated seams in in concrete in the top part of a monument, did not keep and fell. Falling, it hooked on the monument head which from blow about the earth broke up, the soldier broke a hand. After the incident, arrived the instruction, the top part of a statue to make separately. The new head turned out slightly less initial version, so, also monument proportions changed a little. Visit of composition "Glory to subjugators of space". The composition is on crossing of Seyfullin Street and Korolev Avenue. In a monument it is reflected change of town names of history of the town - "The Zarya, Lenin, Leninsk, Baikonur". Visit of the city mosque. The mosque is built in 2011, the mosque is well visible from the prospectus, is behind Check-Point of the town in a zone of free access. Visit of a bust to Abay to Kunanbayev. Visit of the first engine of the spaceport on railway "Gorodskay". On the engine there was an inscription "Kosmotrans" earlier. For transportation of workers and employees on platforms of the spaceport local trains - railmotor car are used. Departure from the Gorodskay station (Yangel Street - the prospectus of Abay). Cars compartment and usual productions of the Ammendorf plant (German Democratic Republic). Time in a way from 1 to 2 hours depending on remoteness of objects. Visit of a bust and square to the academician M. K. Yangel. The monument is open in June, 1980. Authors of the project Ukrainian sculptor G. N. Kalchenko and architect Ignatenko. Originally, the monument was established at the intersection of Nitochkin Street and Korolev Avenue. In the spring of 2001 M. K. Yangel bust was postponed for the new place, and 2 of June 2001 opening of the square on crossing of streets of Yangel and Mira took place. Visit of the model of the nuclear SS-15A15 ballistic missile (on classification of NATO of SS-17 "Satana"). The model represents a transport starting container for the rocket with a head fairing, at the request of the Federal Space Center (FSC) of the town Baikonur the container was brought from military base of the Novgorod region in Russia. Visit of the park of rest of Shubnikov and a sculpture "Science and space". A sculpture "The Science and Space” are established in 1975 to the Soviet American program of a research of space "Union" – “Apollo”. Visit a memorial to the died to testers. An inscription on a memorial: "Eternal glory to the soldiers who heroically died at execution of a military duty! 24.10.60". On marble boards of an inscription: "For our Soviet Homeland!". Here memorial to the dead 24.10.1963. Tragic events at the spaceport took place exactly in three years to the day. Since then starts in day on October 24 are not made. On different sources from 78 to 124 people died: from ordinary soldiers, officers, engineers - testers to the Commander-in-chief of the Strategic Missile Troops of the Chief marshal of artillery Mitrofan Ivanovich Nedelin. These events which took place on October 24, 1960 in the western countries designate this day "Nedelin accident". 54 died military personnel were buried in a mass grave in the settlement Lenin (nowadays Baikonur) with military honors. Visit of Orthodox church of Russian Orthodox Church of a name of the great martyr Georges the Victorious. The temple was built in 2005. In the temple there is a shrine of the Kazan icon of the Mother of God which visited the International Space Station. Visit of the International space school and museum of school. At an entrance to school on a pedestal there is SAS (System of emergency rescue of astronauts). In the yard of school the bust is established to V. N. Chelomey Soviet the designer of the rocket space equipment and to the scientist in the field of mechanics and management processes, the academician of Academy of Sciences of the USSR. In the schoolhouse there is a small museum of astronautics. In the museum there is a BA TKC model (The returned device of the transport ship with chairs for three astronauts. The device is developed for transportation of crews of astronauts on the “Almaz” station). View of pedestals with the AN-12 planes (the 7th residential district) and LI-2 (the street of the academician Yangel). Visit of a local market. End of an excursion. Return to hotel, overnight. Day 3. March 15. The town of Baikonur - Baikonur Cosmodrome (142 km). Breakfast. Transfer on the platform No. 17 (“Kosmonavt” hotel). In “Kosmonavt” hotel before start of the spaceship there live astronauts and their relatives. In the territory of hotel there is "An avenue of astronauts", before start, by tradition here, astronauts plant trees. Here the tree which was planted by Yury Gagarin in April, 1961 grows. The hotel is in the closed, protected territory. In hotel, before flight of astronauts, there is a briefing of astronauts and doublers to journalists. Farewell to crew from “Kosmonavt” hotel, visit of the avenue of astronauts. Transfer: the town of Baikonur - the platform No.31 (The platform for starts of launch vehicles with payload) (54 km). The platform No.31 the starting platform at Baikonur Cosmodrome used for starts of payload by means of rockets of the carriers created on the basis of the first Soviet intercontinental R-7 rocket. For the first time the launching site No.6 on the platform No.31 was used on January 14, 1961, for test of MBR R-7A (8K71). The piloted launches of spacecraft "Union" from this starting platform were carried out in 1960 - the 1970th, the beginning of the 1980th, and also since 2012. For January, 2018, from the 31st platform 15 piloted starts are carried out. Visit of the starting platform. Transfer: the platform No.31 - the platform No.254 (The Complex "Union") (37 km). 254 platform, are the assembly test case for the orbital ships - in abbreviated form MIK OK. It is constructed for the space “Energia-Buran” program. Here assembly, repair, storage of the orbital ships was made (separately from RN). MIK sizes: length is 230 meters, width is 125 meters, height is about 30 meters. Here we will see the report of the commander of crew of astronauts consisting of three people to the chairman of the State commission about readiness for start. Further astronauts get on a bus No.1 and move to the platform No.1. View of the report of crew of astronauts. Transfer: the platform No.254 (The assembly test case "Union") - the command post "Energy-Buran" (7 km). Visit of the command post, was conducted flight control of the “Energy-Buran” spaceship from here in 1988. Visit of the starting complex "Energy-Buran”. Transfer: the command post "Energy-Buran” - the platform No 2 (The platform of observation of start) (9 km). In the world it is impossible to see the piloted starts of rockets anywhere. The USA since 2011 stopped starts "Shuttle", the Republic of China does not allow to be present to tourists at starts of the rockets. Distance between the platform of view of start of the launch vehicle "Union" - 1800 meters. There are spectator stands tourists and guests of Baikonur Cosmodrome can sit. For convenience of observation, behind preparation of the rocket for start, everything can be seen on the big screen which is installed near spectator stands. There is electronic clock which counts time before start. Loud broadcasting is conducted, it is possible to hear all teams which are transferred from the command post to the launch pad. Return to the town of Baikonur (42 km). Arrival in Baikonur, transfer to hotel, free time, rest, overnight. Day 4. March 16. Baikonur. All necessary permits to enter cosmodrome Baykonur; sightseeing tour according for program with local guide; accommodation in the hotel "Tsentralnaya" *** 3 nights (in twin standard room with a breakfast); entrance and ecological fees; permission on photo, video filming (according to permission from State Corporation “Roskosmos”); consultations of the guide; conference with the astronaut who is invited from "Gagarin Research & Test Cosmonaut Training Center". Air tickets; tip; meals; services of porters; medical costs and insurance; the additional excursions which are not entering the program of a tour; personal costs, such as excess or placement of baggage; laundry; telefon; alcoholic beverages; a minibar and other services in room of hotels; tip for personal services. https://www.nationalbank.kz/?docid=747&switch=russian - on this reference can see an official ratio of KZT to US dollar. Visit of an alcove of Gagarin for the 2nd day of a tour, of military unit, on the river bank Syr-Darya is discussed in addition, special permission from military garrison of Baikonur for this purpose is necessary. The alcove on the river bank Syr-Darya represents an open wooden verandah in the closed, protected territory "General zero quarter". Here in April of the 1961st members of the state commission met group of astronauts. During the meeting, the astronaut of the USSR Yury Gagarin was approved as the first pilot. Earlier the alcove was at the coast Syr-Darya. By 2007 the alcove was reconstructed anew on the old base, architectural features are kept. Alexander Petrov and some photos are provided a press by service of Roskosmos in 2010.